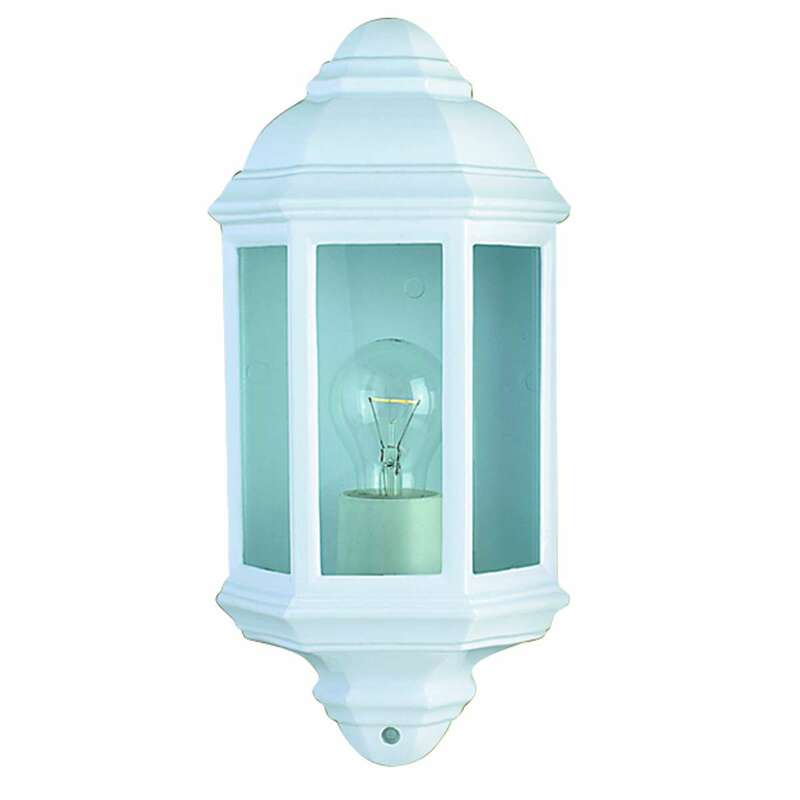 This White Cast Aluminium Outdoor Flush Light with Clear Glass is a classic outdoor lamp with a sturdy finish. The white cast aluminium half wall bracket is alchromated for longevity, and the fitting is IP44 rated and fully splashproof to protect it against the elements. The design is simple, traditional and attractive.